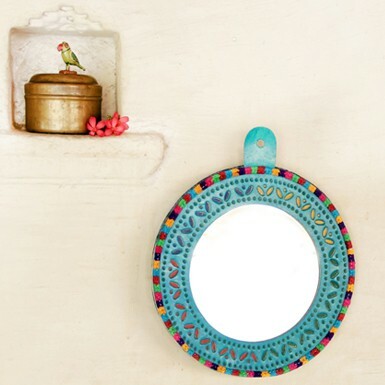 Mirror oh mirror on the wall! 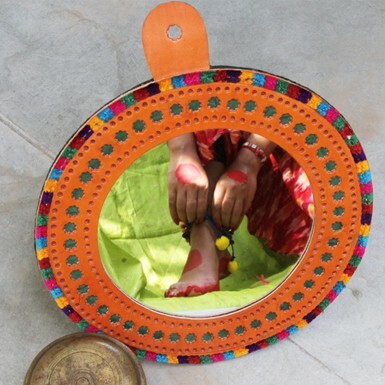 Traditions and beauty all enthrall! 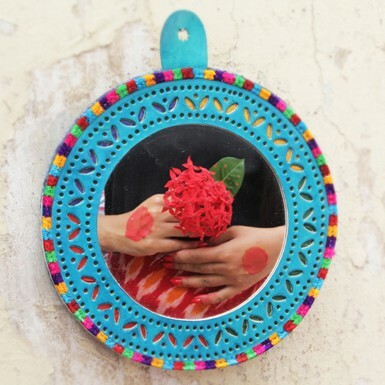 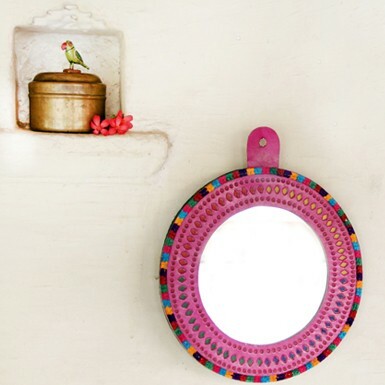 An in-house design collection of round shaped mirrors. 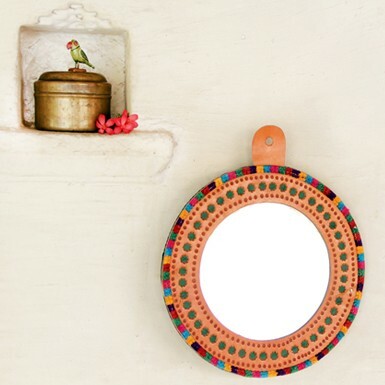 Enhance your home and make for great gifts too! 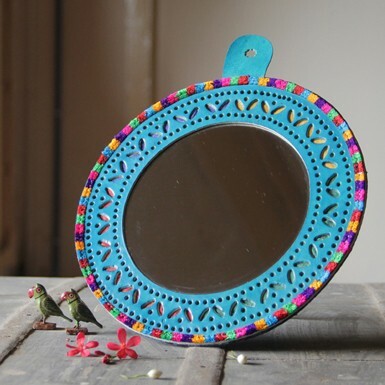 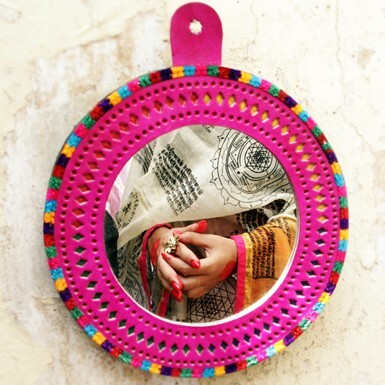 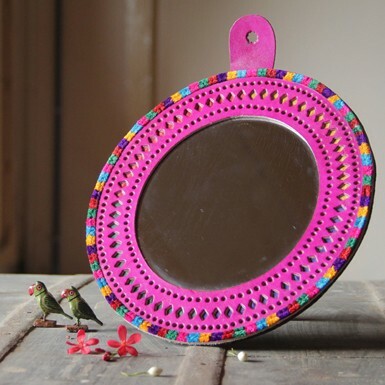 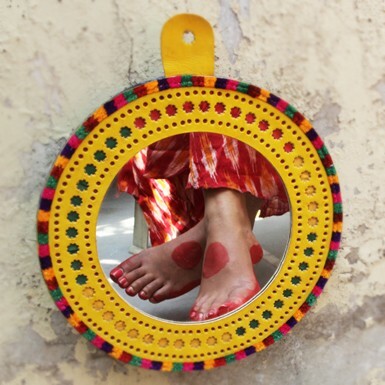 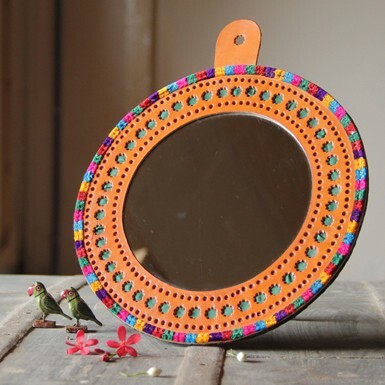 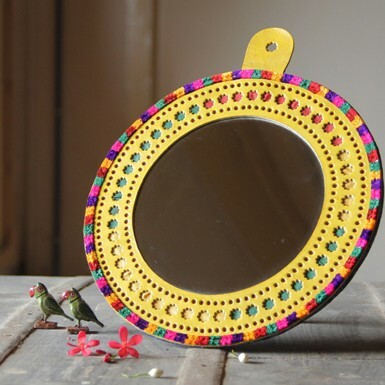 Handmade by the Meghwar community of Kutch, Gujarat.